This mesh fencing is for high-security applications, though is also often used for lower security applications for peace of mind. 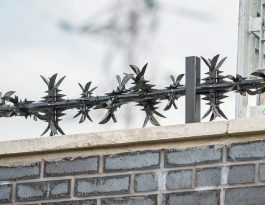 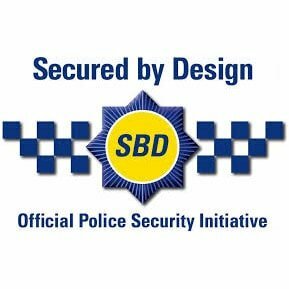 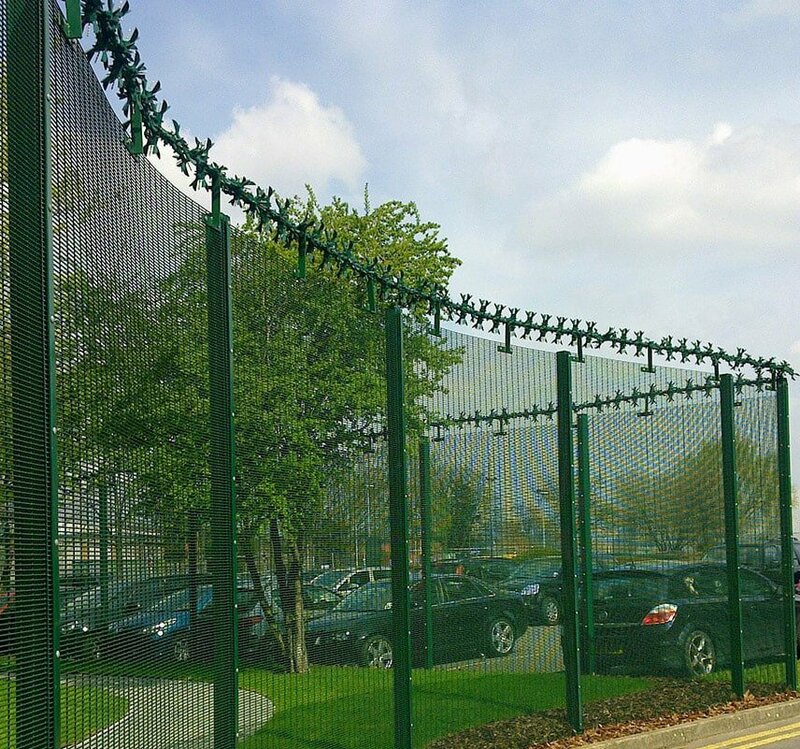 The mesh used is a 75 x 12.5 x 4mm fabric (commonly termed 358 mesh) and these very small apertures mean that it is not possible for any would-be intruder to get a finger or toehold for climbing, or indeed for getting a cutting tool into. 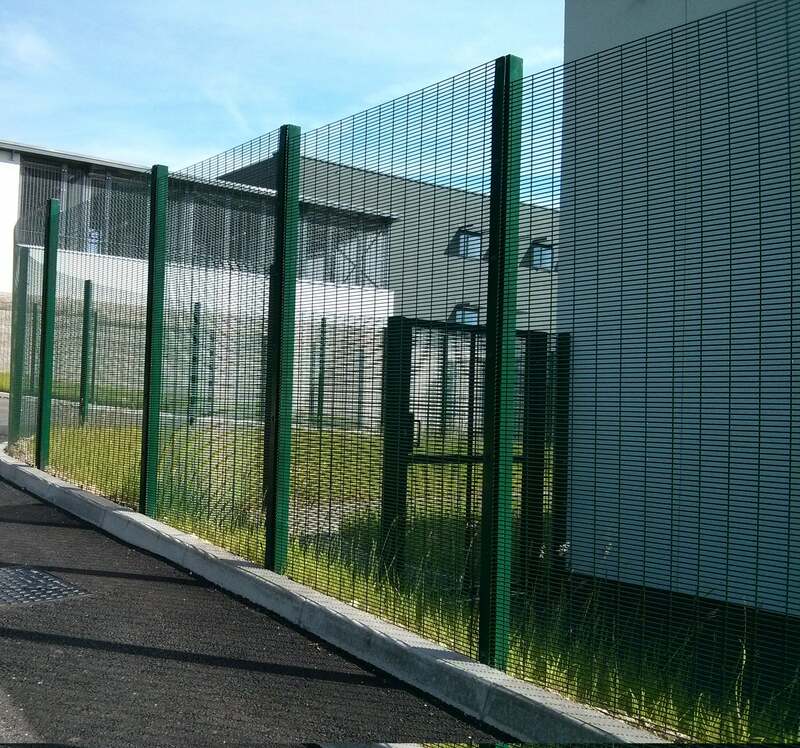 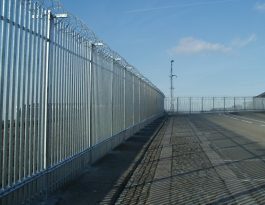 The height of our Pro-sure 358 mesh high-security fencing can be up to 6m, with the minimum being 2m. 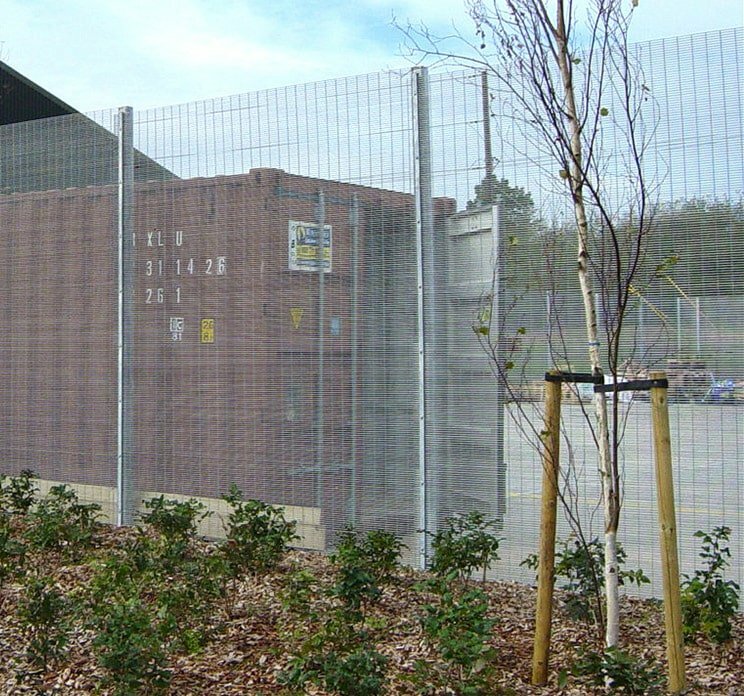 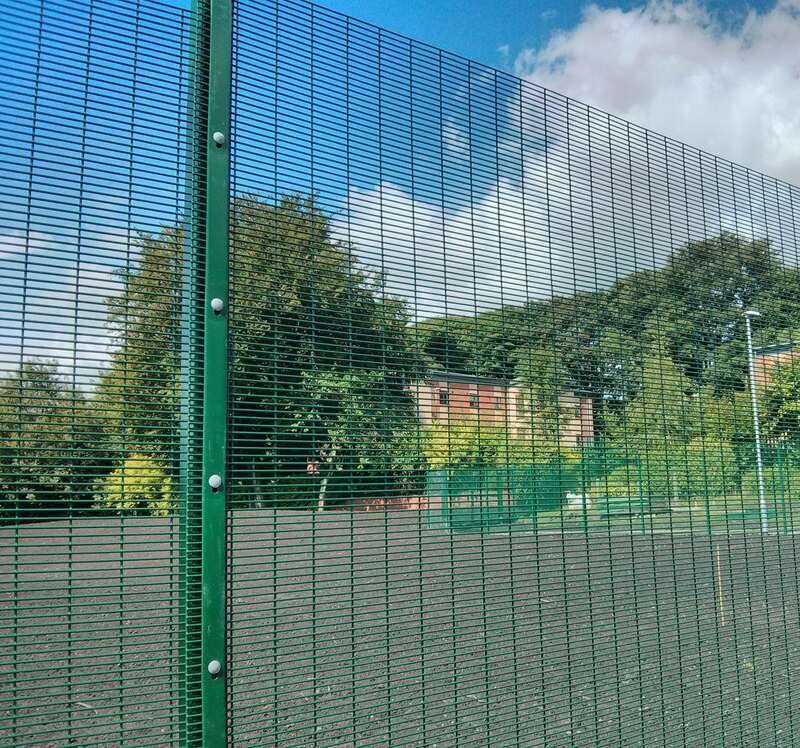 In addition to our standard Mesh Panel Fencing Systems – Pro-sure358, Procter Contracts provide bespoke mesh fence panels to suit individual requirements that reflect the needs of the customer for a distinctive look. 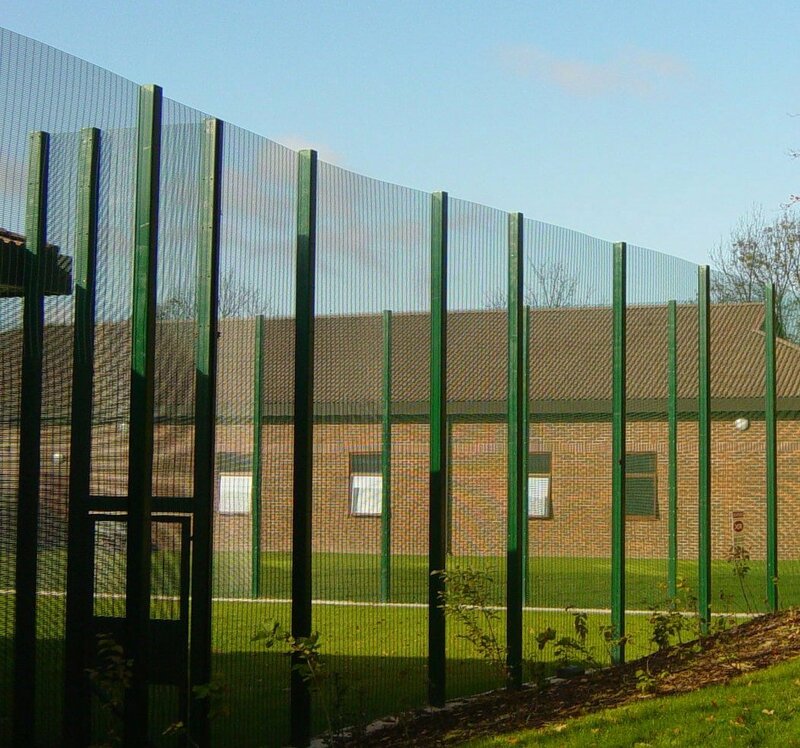 Posts are made from steel hollow sections to suit the height of the mesh fence panels, with the mesh overlapped and secured with full-length clamp bars and security fixings. 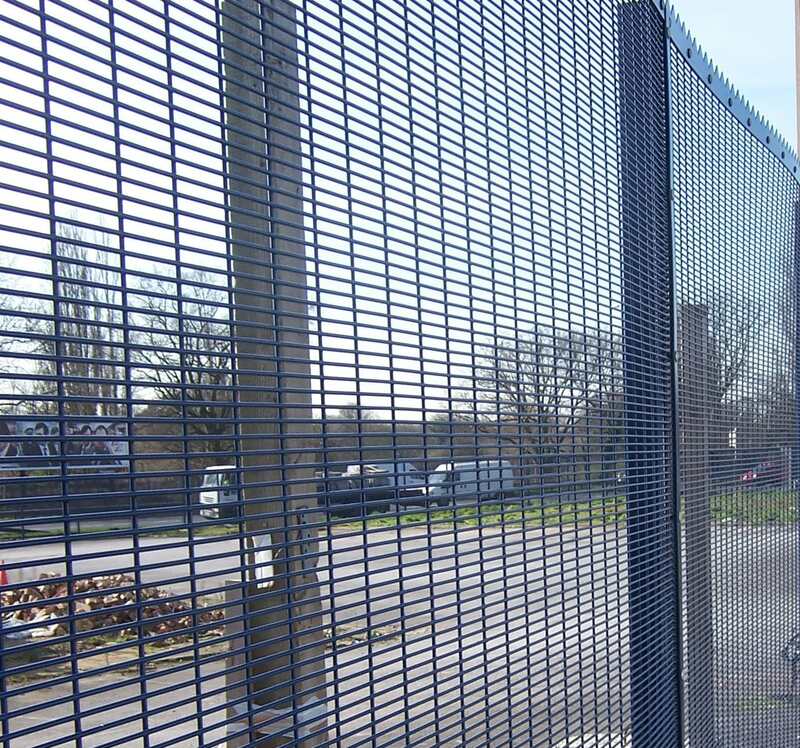 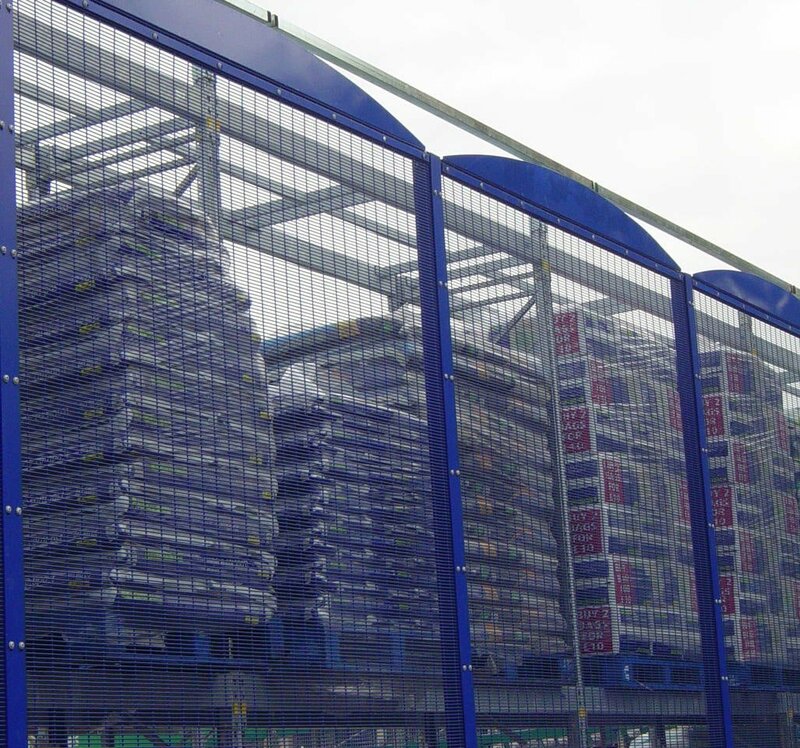 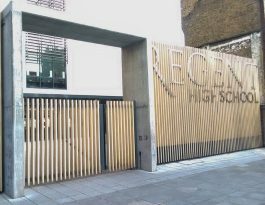 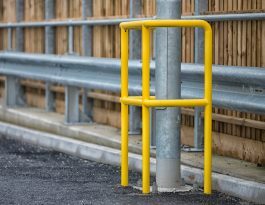 Finish for both posts and the 358 fencing mesh panels are galvanised and polyester coated in any one of a wide range of standard RAL colours, with non-standard colours are also being available as required.